I recently swallowed my pride and purchased some Hilton points during the current 100% bonus offer. That promotion runs until 26 February, 2019 and can be a cost-effective way to acquire enough points for a “fifth night free” reward booking. However it’s been awhile since I reminded readers that you can earn cashback when buying miles or points. 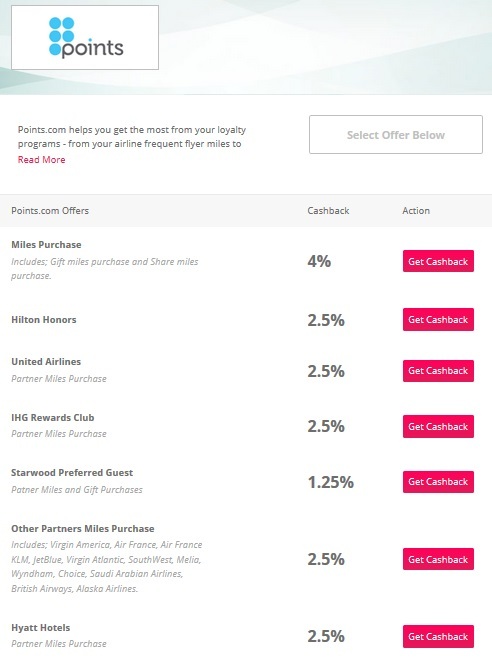 Some readers will know that Points.com is the company that actually processes the sale of miles or hotel points on behalf of the airlines and hotel chains. 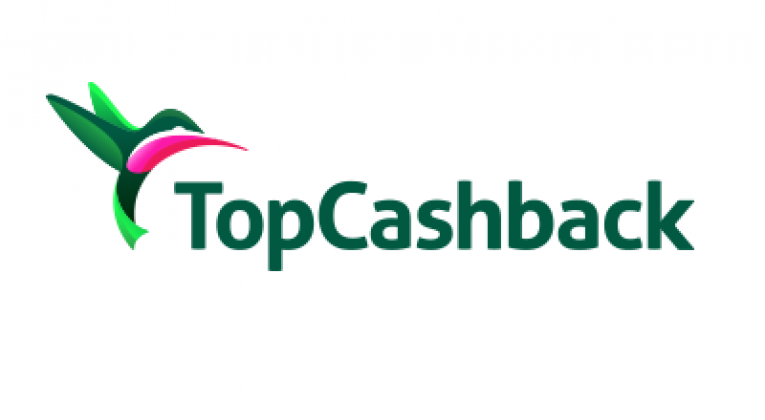 And it just so happens that Points.com is a vendor on the USA version of Topcashback. So, if you buy Hilton Honors points during the current promotion, you would receive an additional 2.5% cash rebate. You can quite easily pay out to a Paypal account. You might also have noticed that British Airways and Virgin Atlantic are listed amongst the mileage partners. InsideFlyer UK don’t often recommend buying those miles direct from the airlines, because there are usually cheaper alternatives, but again if you are in a rush to buy some miles, you might want to pass by Topcashback USA first. And if you wanted to be kind to one of your favourite bloggers, you could use my refer-a-friend link for the USA version of Topcashback.